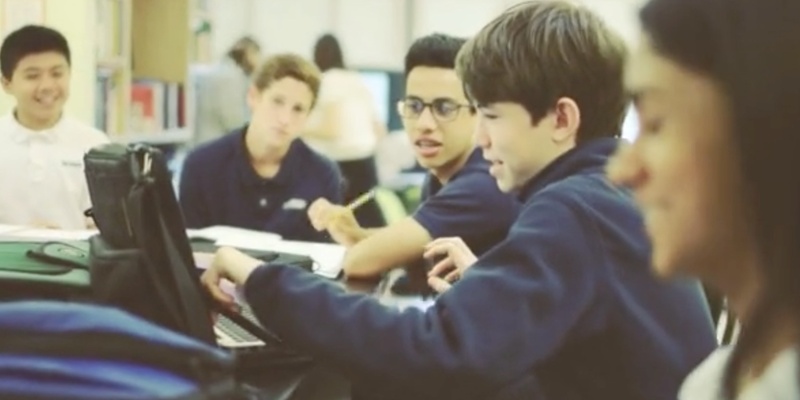 Located in Greenwich, Connecticut, Whitby School provides students with opportunities to explore real-world concepts, think critically and grow. Media Junction provided custom website design, with ongoing inbound and support retainers. 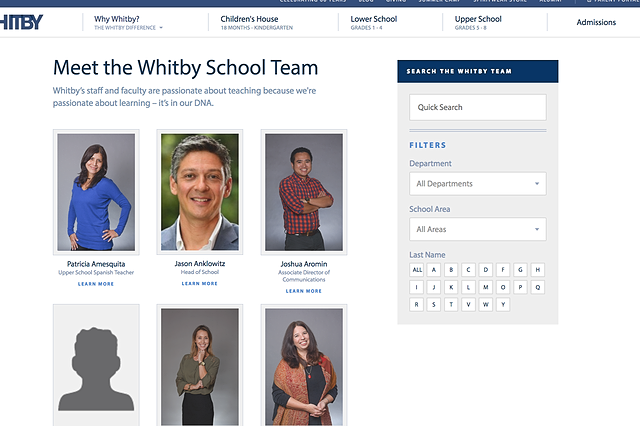 The overall website design focuses primarily on helping site visitors experience what it is like for students to attend the Whitby School. 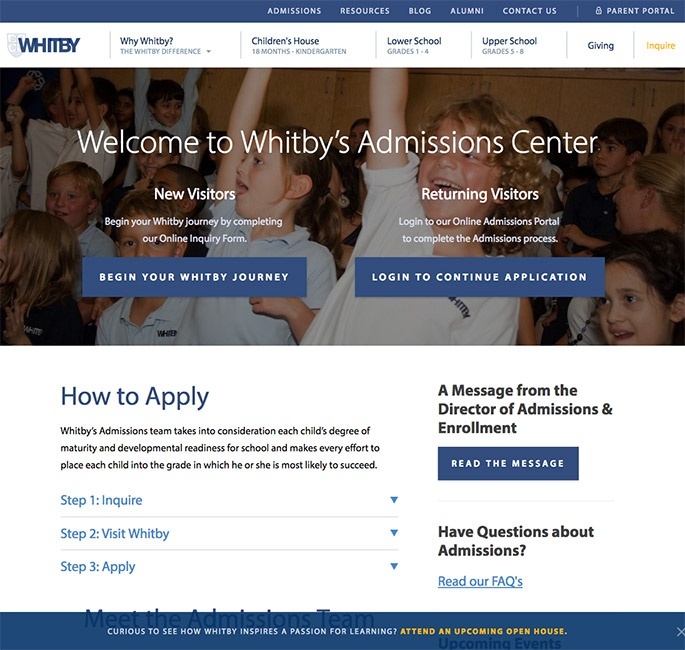 An important part of the custom website design was integrating the new HubSpot website with Veracross, an information management system that Whitby uses to connect with parents of current and prospective students. Five months post-launch, the Whitby website had a 25% increase in organic traffic. They also saw a 550% increase in leads from organic traffic. 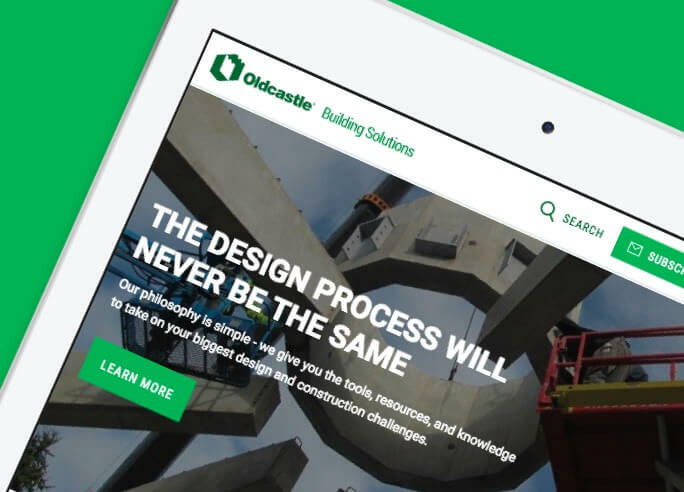 "In the first six months since launch, organic traffic and inquiry numbers have increased by 25% YOY. 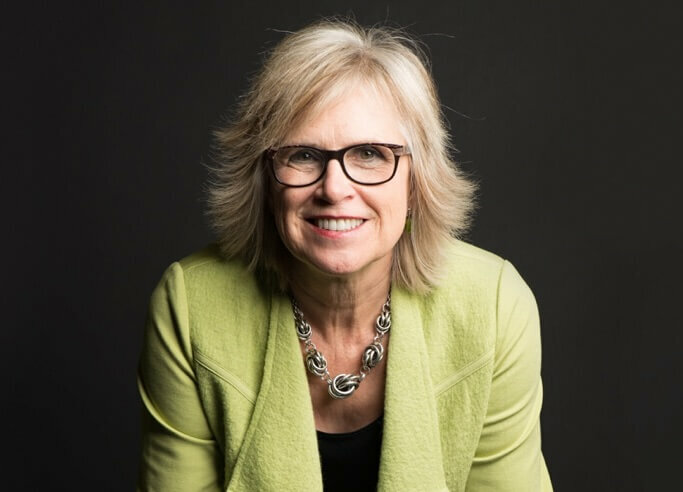 We are so pleased with Media Junction’s strategic vision, partnership and results that we’ll be continuing our work with the team." 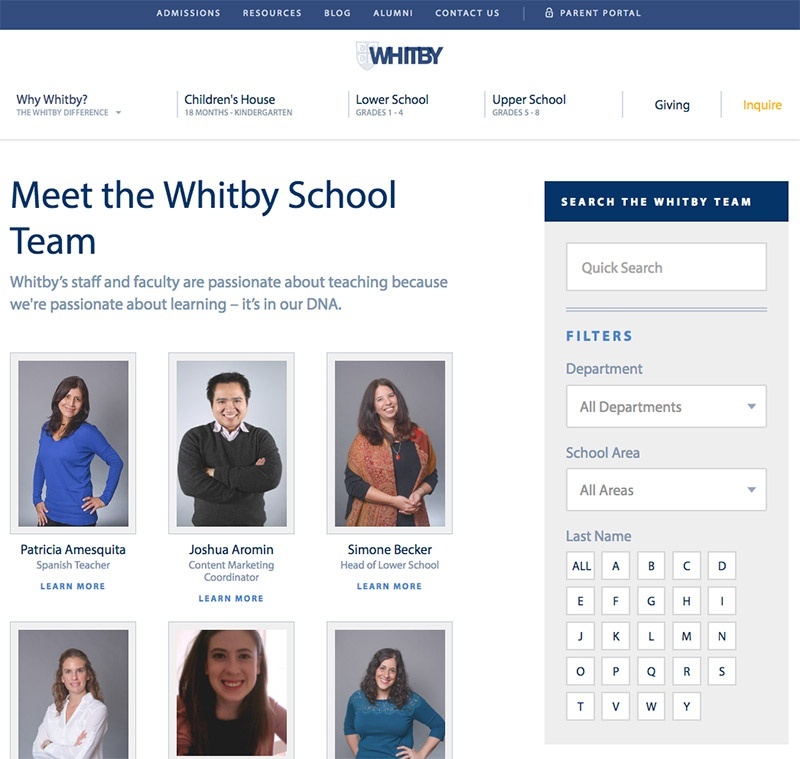 Visit Whitby School's redesigned website.